Michael Porter describes strategies that successful businesses should pursue. Cost leadership is one example – being the cheapest. Differentiation is another -building something that is sufficiently different, and hard to copy, that people will pay for more it. Like most solid reasoning, Porter’s approach sounds fairly obvious – implementation is the challenge. With that in mind two recent posts in HBR and TechCrunch highlight what these approaches look like. 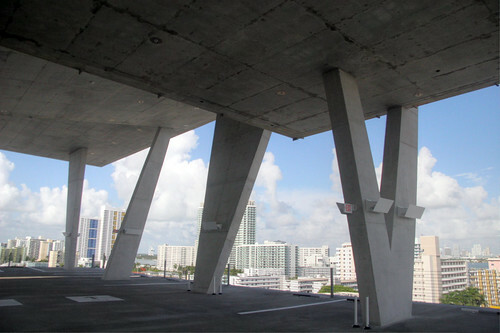 1111 Lincoln Road – is a parking garage with such striking architecture that people want to get married there. The Henry Ford Hospital – is a hospital so well laid out that it feels like a hotel. 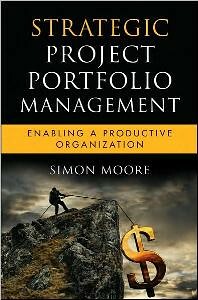 Will your next project driving to one of these outcomes? It’s easy to end up with average cost and limited differentiation, it’s much harder to be extreme on one or the other, but extremities are where the real value lies. Interesting post from Seth Godin on the heirarchy of success. Though he mentions both strategy and execution, he sees attitude as the crucial element. Targetted at people, not organizations, but still insightful.